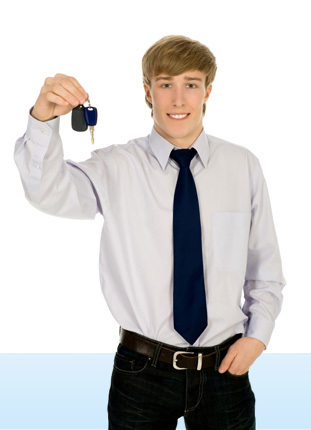 Here at Wigham Intensive, we offer intensive driving lessons, perfect for people who want to be on the road quickly. Our intensive driving courses feature everything covered in our regular lessons, but are just undertaken in a set period of time, allowing you to become a qualified driver in a shorter time frame. Our intensive courses are tailored to your individual needs, whether you’re a new driver or you wish to jam-pack some extra lessons before your driving test. A driving crash course provides an efficient method of learning to drive and the experience of our instructors ensures great results. 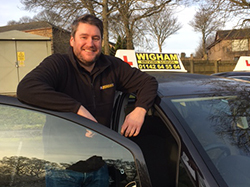 For more information on our intensive driving lessons, contact the friendly Sheffield instructors at Wigham Driving School today!